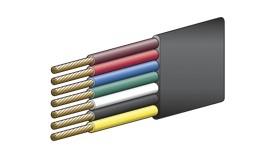 Multi core cable supplied nationwide including 3 core cable, 5 core cable, 7 core cable and 7 core flat cable. 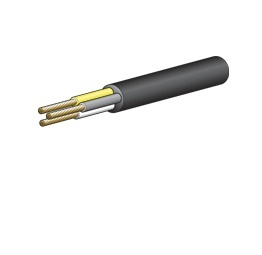 Also trailer cable and boat trailer cable. 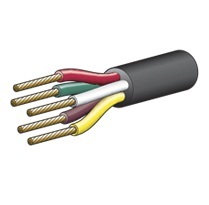 We offer an extensive range of multi core cables suitable for a host of applications from general automotive to trailer and road train requirements. 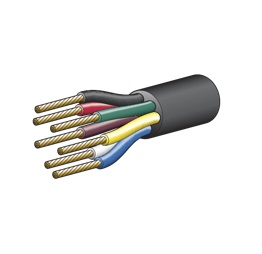 Available in lengths of 30m and 100m spools in a range of core numbers and cable thickness.